Clohisey returns to the UK capital, Mitchell makes her debut, while Diver races after her 2:25 performance in Melbourne. 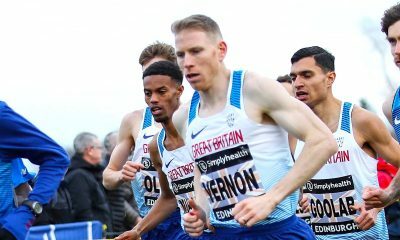 Irish internationals Mick Clohisey and Emma Mitchell, along with Irish-born Sinead Diver, are to run the Virgin Money London Marathon on April 28. Irish marathon champion Clohisey races in the London Marathon for the first time having previously clocked 2:16:21 around the UK capital at the 2017 World Championships. 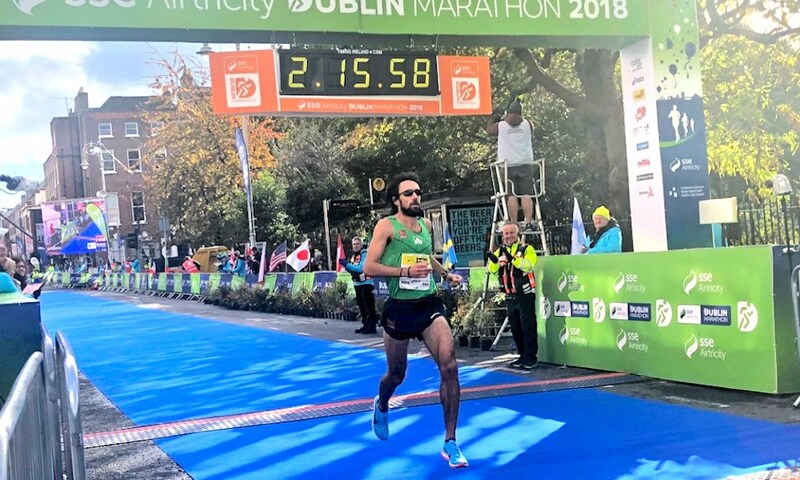 Clohisey was the fastest Irish marathoner in 2018 after running a personal best 2:14:55 in Seville before winning the Irish crown at the Dublin Marathon in October. 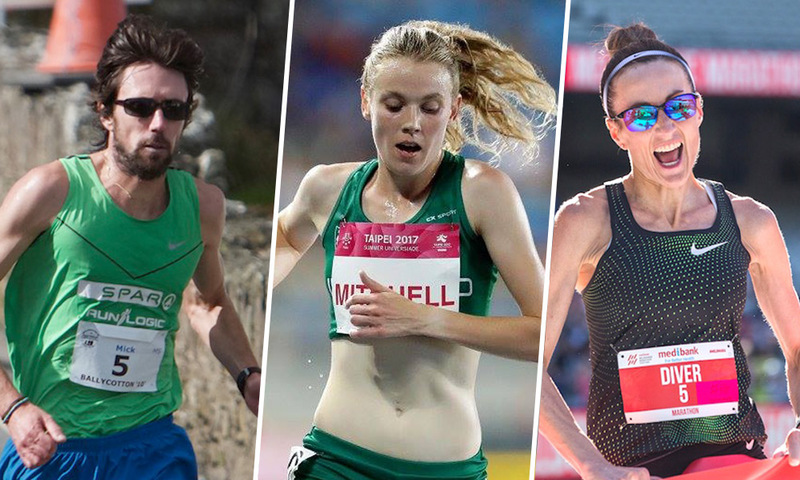 In the women’s race, two exciting Irish talents will be on the start line, Northern Irish 5000m & 10,000m record holder Mitchell and 2:25 marathoner Diver. 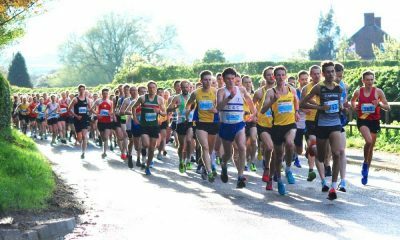 Last November, Mitchell spoke to Fast Running and revealed her plans to step up to 26.2 miles in 2019 after running a half marathon debut 74:38 at the Great North Run. That day on the streets of Newcastle and Gateshead the 25 year-old was also the first UK born athlete across the finish line. Meanwhile, Diver is the ‘one who got away’ and now competes internationally for Australia. The Belmullet, County Mayo native emigrated to Australian shores in 2002 with no background in running. After taking up distance running in 2010, at the age of 33, she has gone to make huge strides and most recently clocked a world class 2:25:19 to win the Melbourne Marathon last October – the second fastest time ever by an Irish-born woman. 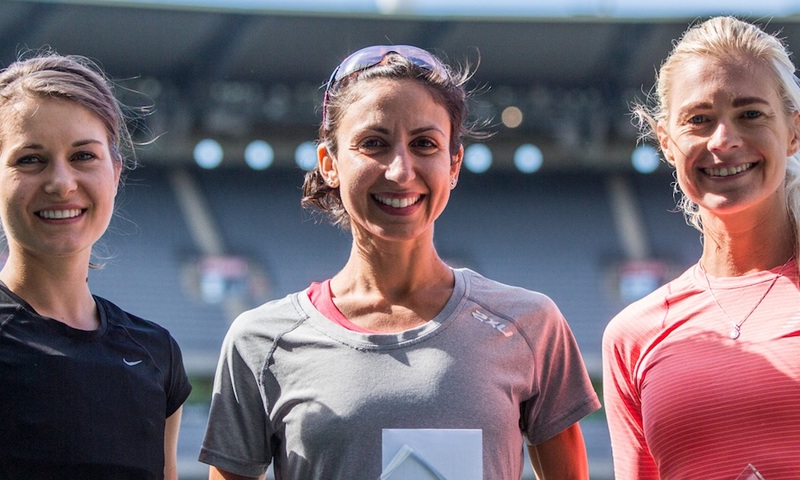 The Melbourne Track Club athlete, who will celebrate her 42nd birthday in February, has competed at two World Championships in an Australian vest, including London 2017. Hindsight is a great thing, and had Athletics Ireland not revised their standard – 45 seconds below her then best of 2:34:15 – ahead of the 2015 competition in Beijing, Diver would be running for Ireland. 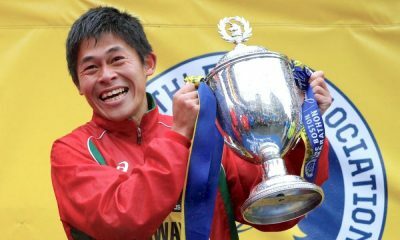 Diver shows no signs of slowing down either and ended 2018 with track bests of 15:23.65 and 31:50.98 over 5000m and 10,000m. 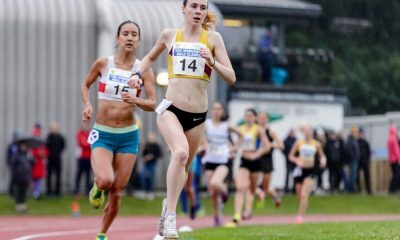 Elsewhere, Northern Irish favourite Laura Graham is also set to return to the London Marathon for the third time. The 2:37 marathoner, who made her Ireland debut last year at the World Half Marathon Championships, clocked 2:42:38 on her last visit to the UK capital in 2017.